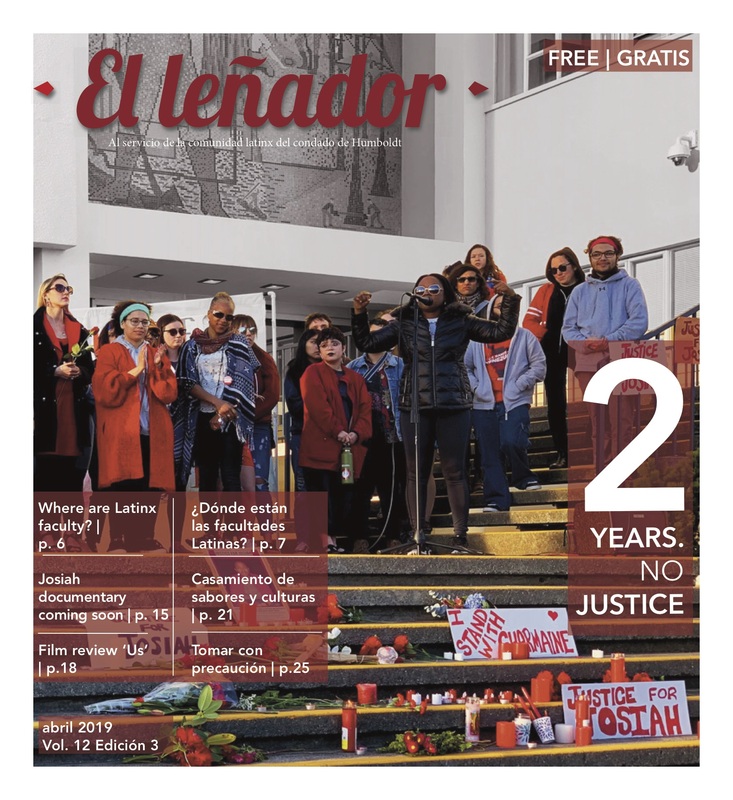 Download the El Lenador Ad Contract_Spring 2019. Complete the form and return it by email or fax. Email us your advertisement by the deadline above. Pay in advance online by credit card, check or HSU Procard, or be invoiced after.